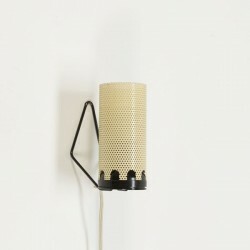 Beautifully designed wall lamp from the brand Philips. 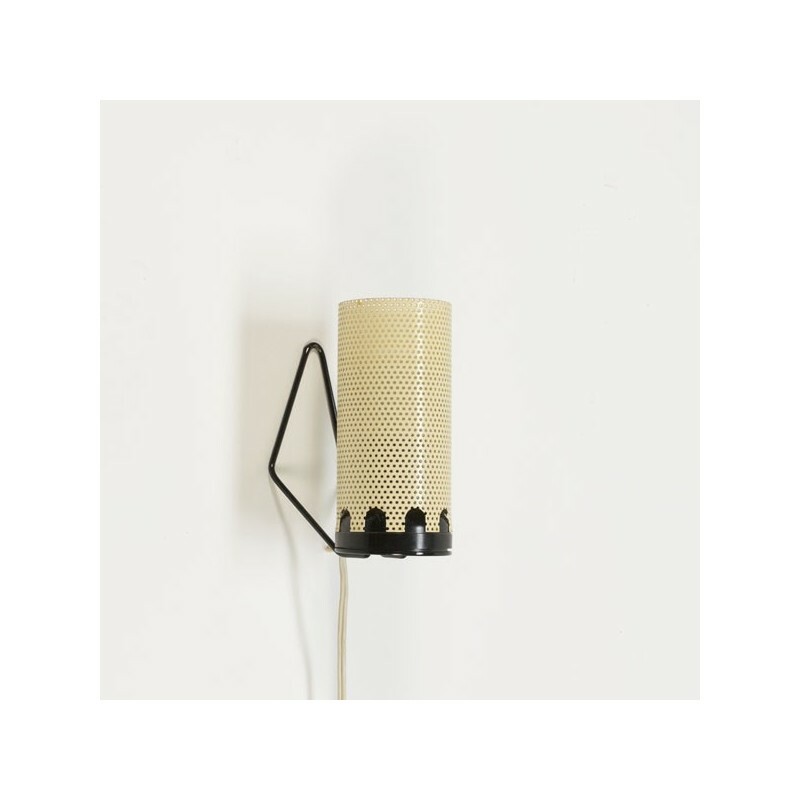 The lamp has a yellow cap of perforated metal. The condition is good considering the age, see the detailed pictures. The size is 7 cm in diameter, 12.5 cm wide and 15 cm high.